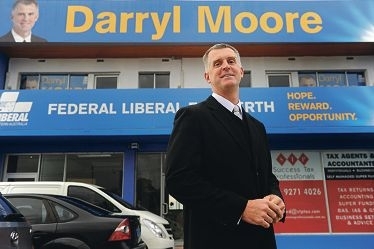 Liberal candidate for Perth Darryl Moore. Speaking to the Guardian Express about the election campaign, Mr Moore, a petroleum engineer, said he was inspired to run for politics after the 2010 Federal Election. ‘I didn’t think the people of Australia gave a definitive result and both major parties were hamstrung having to negotiate with interests and people who were representing a very minor portion of the Australian public,’ he said. Mr Moore said he decided there needed to be a bigger variety of people in public office and so joined the Liberal Party with the intention of running in a federal seat. ‘I decided there wasn’t enough variety there [in Federal Parliament], there seemed to be an overabundance of lawyers,’ he said. He said his engineering background could be an asset in Parliament. ‘Engineers think a bit differently than what lawyers do,’ he said. 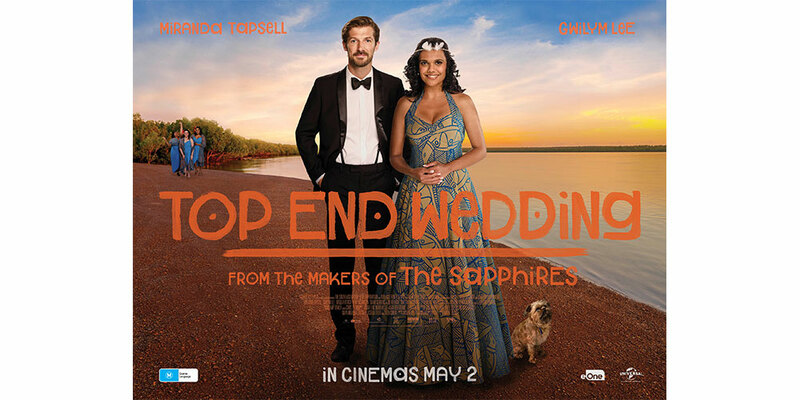 ‘I expect that I will be able to add quite a bit of variety. We do not have knee-jerk reactions ” we coolly and calmly look at the facts and the figures. Mr Moore said his biggest concerns were the economy and taxes, particularly the mining and carbon taxes. Mr Moore said he thought the seat, held by Labor politician Stephen Smith for the past 20 years and being contested by City of Vincent mayor Alannah MacTiernan, was winnable for the Liberal Party, as were all WA seats in the upcoming election.